Quick drive to both Oneonta State and Hartwick colleges. Close to downtown and on bus route. 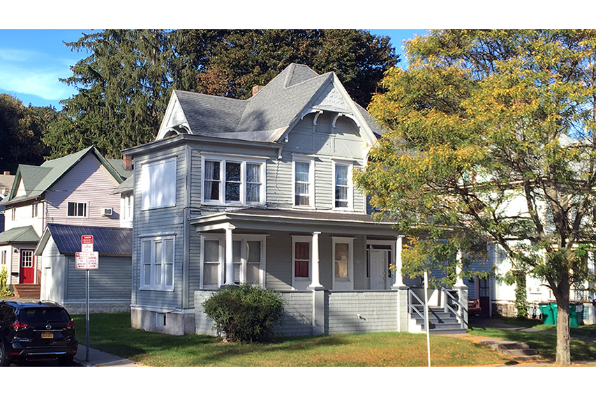 Located in Oneonta, NY, This great student rental features 4 bedrooms and 1 bathroom.